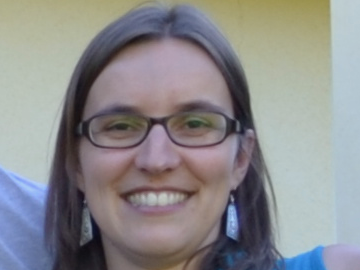 Marie-Line is a researcher in math education working at the Teachers College (ESPE) of the University of Lyon. She received her PhD in 2013 from the University of Lyon. After a year of post-doctoral training at the University of Montpellier, she joined the University of Lyon as an Assistant Professor in 2014. Marie-Line’s research interests are at the intersection of math education and cognitive science. One of her goals is to develop a didactic and cognitive exploration of the links between reasoning and math problem-solving. Marie-Line is co-head of the BBL lab.